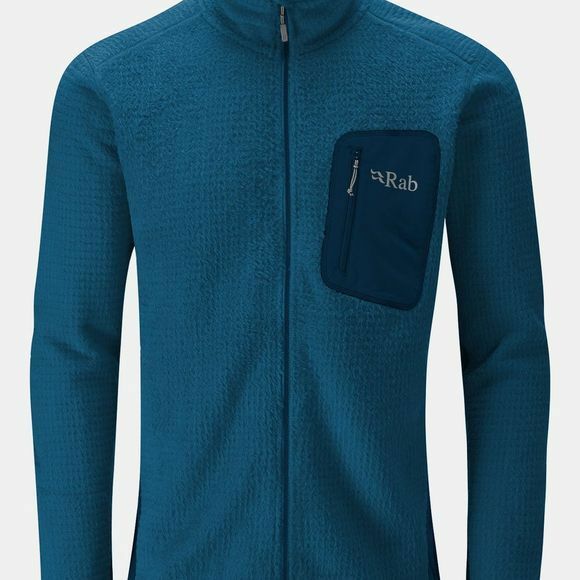 The Men's Alpha Flash Jacket from Rab is an insulating, mid-layer jacket that is highly breathable, lightweight and easily packable. It uses Polartec Alpha insulation technology with Thermic technology on the side panels to ensure you stay nice and warm. The slim fit makes it easy for another layer to go on top to add extra warmth when the temperature drops even more.